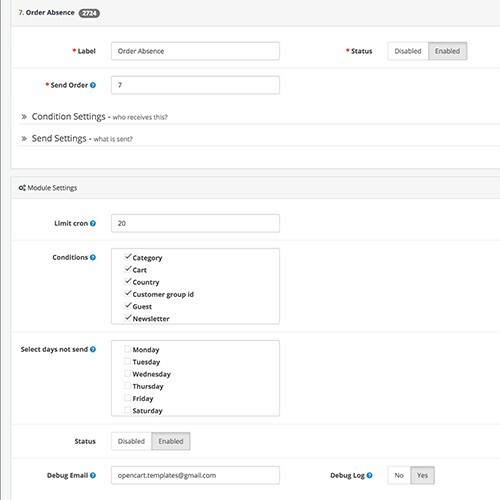 The complete solution to emailing customers after they've placed an order (we have another extension for customer pre sales). 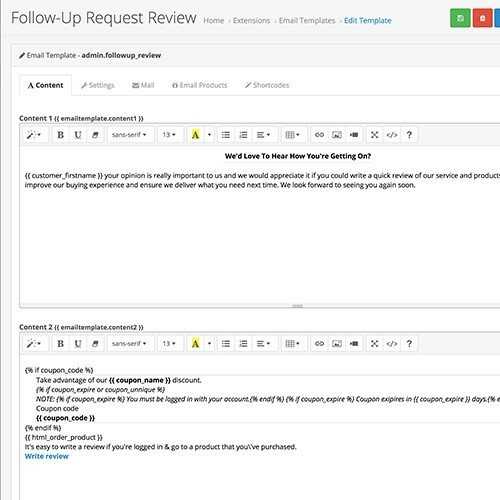 Boot reviews for your store by sending out email reminders checking in with your customers and requesting they write a review. 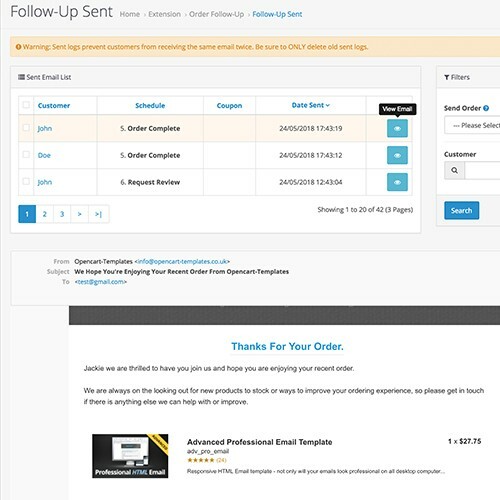 You can offer a coupon incentive. 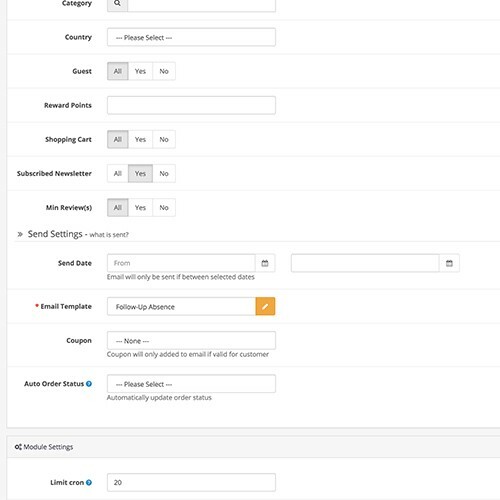 Or another scenario that you can configure. 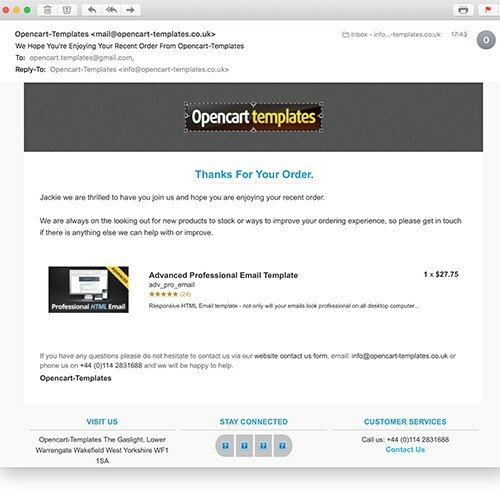 Similar to our email templates extension you can fully customize it to suit your store, however, complicated it needs to be. 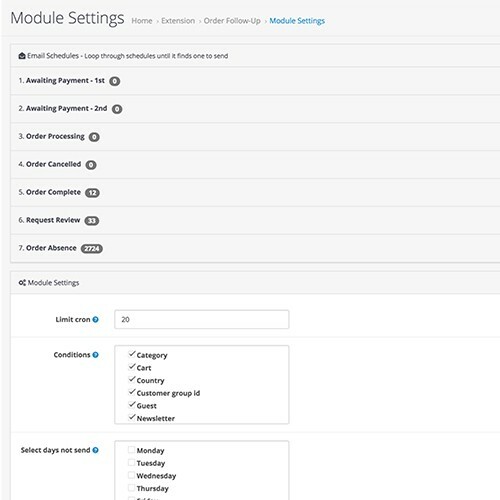 Setup to work automatically via scheduled cron job or login to admin. 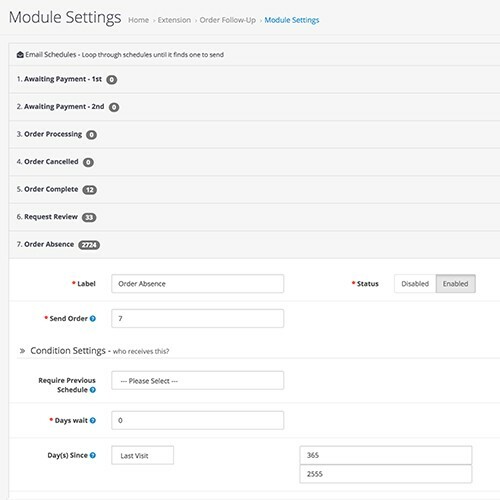 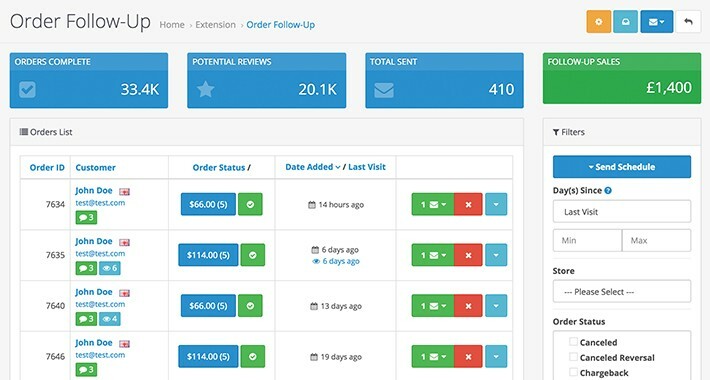 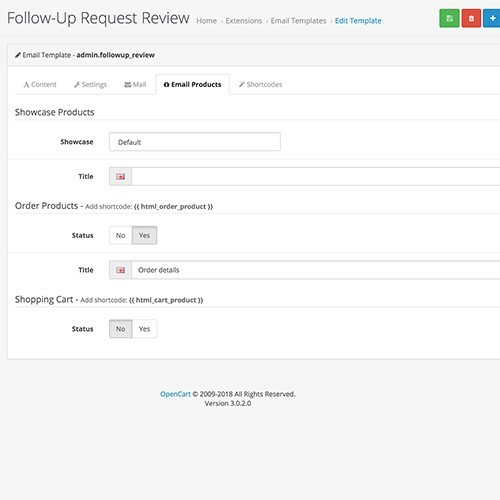 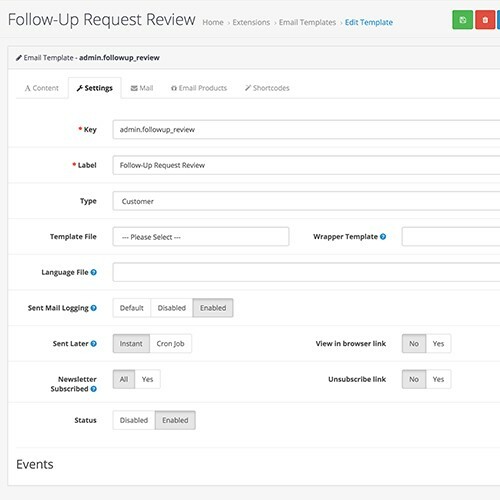 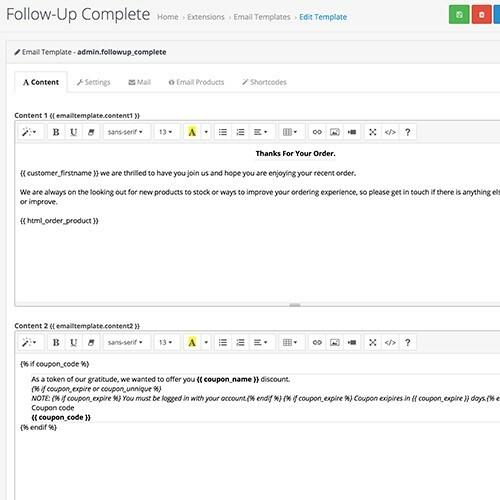 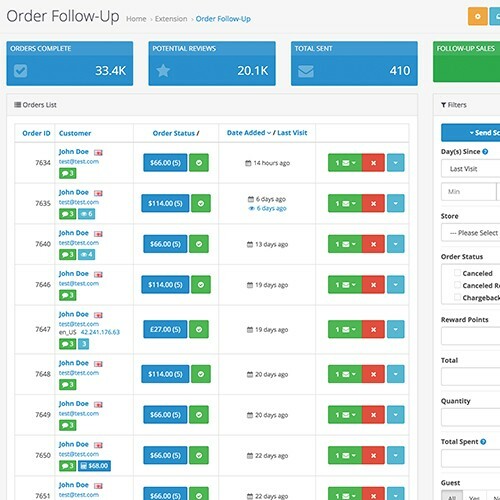 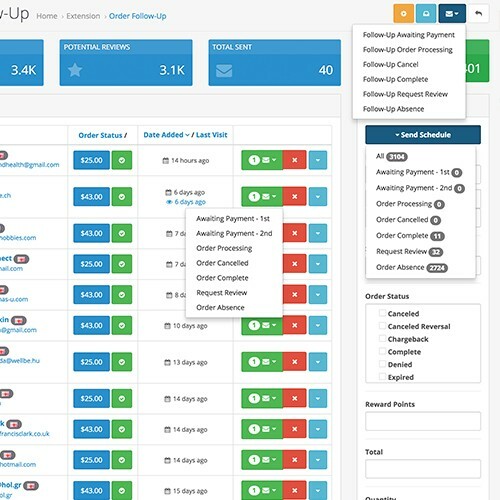 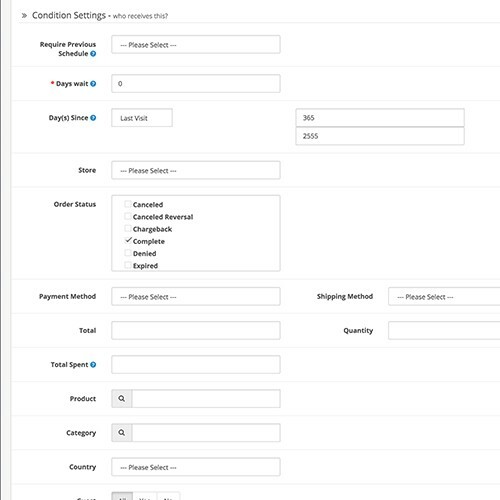 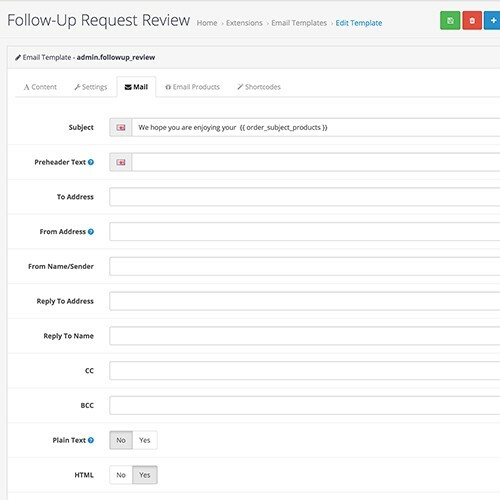 You can use it to monitor activity on your store and manually send quick emails to your customers when required. 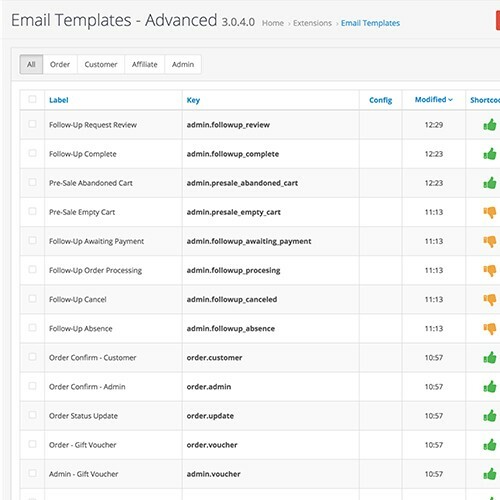 It shows you clearly what your customers have been up to and which ones are worth sending out emails to.